Who is the Biggest Football Team in the World? This question has been asked many, many times before. It has caused arguments from family dinner tables and pubs to radio shows and fan shows. Yet no one has quite been able to find an acceptable unit of measurement. In this article, we at Zeelo, who specialise in football travel and fan experiences, used a number of factors and sources ranging from social following and shirt sales to revenue numbers and the clubs’ financial value. You may find yourself disagreeing with the findings, but one thing is for sure, football is a world religion and we are going to analyse the clubs popularity, wealth, and power. Who do you think is the worlds biggest football team? Let’s find out below. 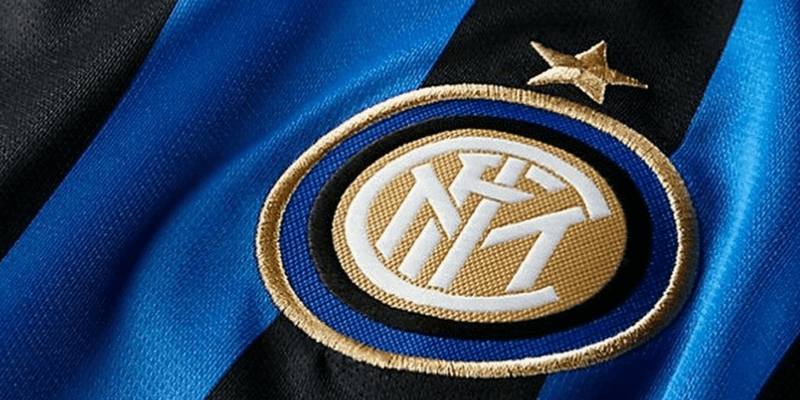 Inter Milan’s nickname is I Nerazzurri (The Black and Blues). They were founded in 1908 and share their home ground the San Siro with their rivals AC Milan. Inter Milan find themselves in 15th position, behind their Milan rivals and stadium partners, AC Milan. The Italian giants have suffered a number of poor seasons, which has seen their global reach decline. However, with 55 million fans worldwide and revenue at £229 million last year, things are far from dire. The club has seen a turn in form and with a number of key players performing well, things may soon be turning around for Inter. AS Roma’s nickname is I Giallorossi (The Yellow and Reds). They were founded in the summer of 1927, after 3 clubs, Roman FC, SS Alba-Audace and Fortitudo-Pro Roma SGS, merged into one. AS Roma in 14th position. The Italian giants finished 2nd in 2016/17 season and at the time of writing this article, sit in 3rd in the 2017/18 season. They have won 12 domestic honours in modern time helping to cement them as a European giant. 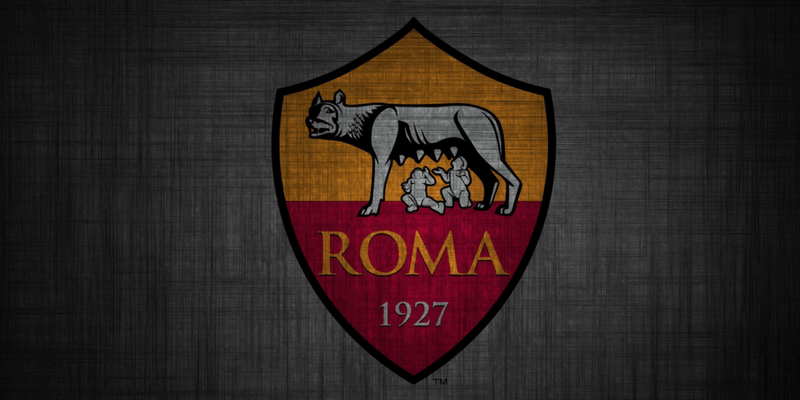 Valued at £498 million, Roma is one of 4 Italian clubs that are recognised as truly global clubs. Francesco Totti has been hailed as the clubs most famous player and they are not wrong there. His world famous loyalty to the club has played no small part in Roma achieving a worldwide fan base of 22 million people. 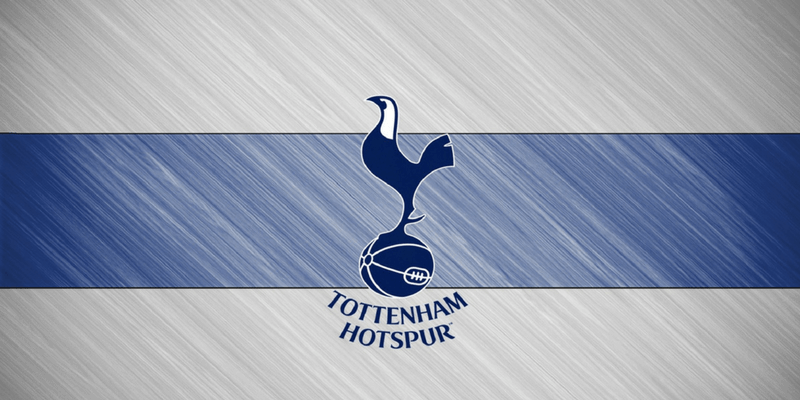 Nicknamed Spurs, Tottenham Hotspur was founded in 1882 originally under the name of Hotspur football club by a group of schoolboys. Tottenham find themselves in 13th position. In the modern era of the game they have found themselves falling behind their bitter North London rivals. However in recent times, Spurs commercial team have done a fantastic job in setting a global strategy. With their new stadium at White Hart Lane nearing completion and a deal with the NFL, Spurs are making all the right moves. Valued at £828 million and revenue hitting new heights with lucrative sponsorship deals, all Spurs now need it to turn the financial success into on field success. If they can do that, Spurs will be well placed for global fan growth. We run travel services for Spurs fans, and consistently transport over 1% of the matchday crowd. See our Spurs fan travel here. Ballspiel-Verein Borussia or BVB, was founded in 1909 by eighteen football players from Dortmund. The second biggest team in Germany and arguably the neutrals favourite come in at 12th position. 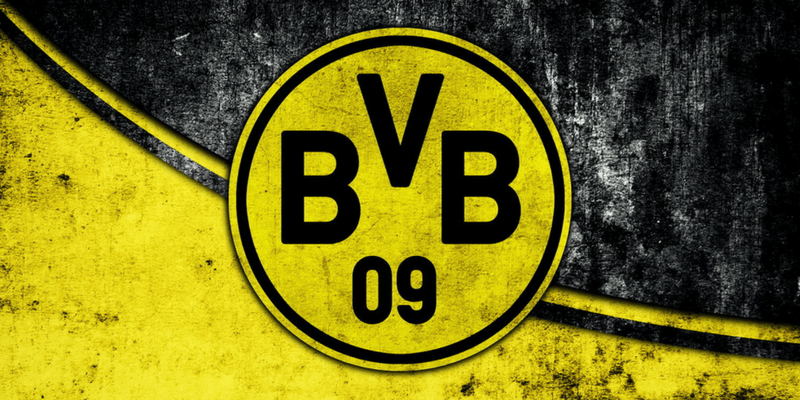 Klopp lead BVB back into glory with league glory in 2010–11, 2011–12, however since then have struggled to keep up with the Munich giants. They have been the victim a serious of shopping runs, as wealthier and bigger clubs have lured their young stars away from the Westfalenstadion. Dortmund is often hailed as having the best youth system in the world, producing players such as Christian Pulisic, Mario Götze and Marco Reus. Valued at £651 million pounds and with growing worldwide following, Dortmund will be one to watch in coming years, especially should the rumours of big foreign investment come to pass. The nickname of Manchester City is The Citizens. Founded in 1880 as St. Mark’s (West Gorton), they became Ardwick Association Football Club in 1887 and Manchester City in 1894. 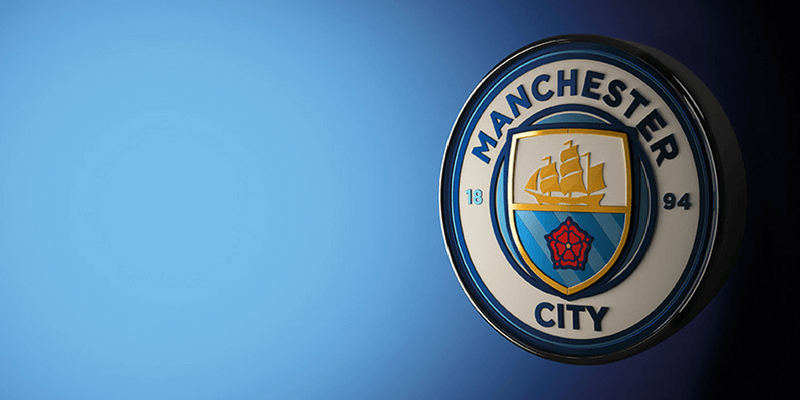 A lot of people will be shocked to see Man City sitting so low in 11th position, but what we must remember is that their success and financial power is relatively recent. Spanish newspaper Sport published research into Man City and Man United, in which it was revealed that Man City’s fanbase grew 523% as rivals Man United saw a worrying 19% drop off. With shirt sales and revenue growth year on year and if their current success continues, it is only a matter of time until we see Manchester City challenging for a top 3 spot on the global stage. You can see the richest clubs of 2018 here. Zeelo runs matchday fan travel for Manchester City fans, you can see it in more detail here. 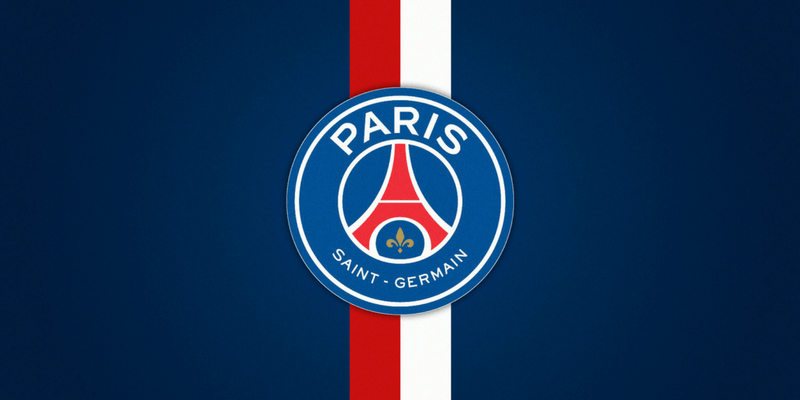 Les Parisiens (The Parisians) is the nickname of PSG. The French giants were founded only in 1970 yet is the most popular team in France. The only French team to make the list, however, it will be no surprise to anyone to see PSG make the list. Although only founded in 1970, the club has a richer history that stretches back to the start of the century. With the arrival of the Qatar sports investment saw a new age with signings such as Zlatan Ibrahimović. PSG attained four league titles, three Coupe de France, four Coupe de la Ligue and five Trophée des Champions titles. Currently, the club has a fierce front three with the Uruguayan striker Edinson Cavani, the Brazilian Neymar and the young Frenchman Kylian Mbappé. Neymar and Kylian Mbappé alone at a cost of £406 million, that being £19 million shy of their total revenue of £425 million. These staggering deals have drawn lots of questions from the international football community with regards to sustainability, but there is no denying PSG’s goals of becoming a world superpower. At a value of £990 million, which many believe is far undervalued, and 35 million fans worldwide, there are little who aren’t looking at PSG with envy. If PSG continues on this path (that many believe they can’t) we could be seeing a Champions League Title heading towards France in the near future. I Rossoneri is the nickname of the Italian giants. They were founded in 1899 some 9 years ahead of their rivals Inter Milan who they share the San Siro with. The Italian giants who have 7 European Cup/UEFA Champions League titles and who dominated Italy during the 90s have in recent times not enjoyed that success. 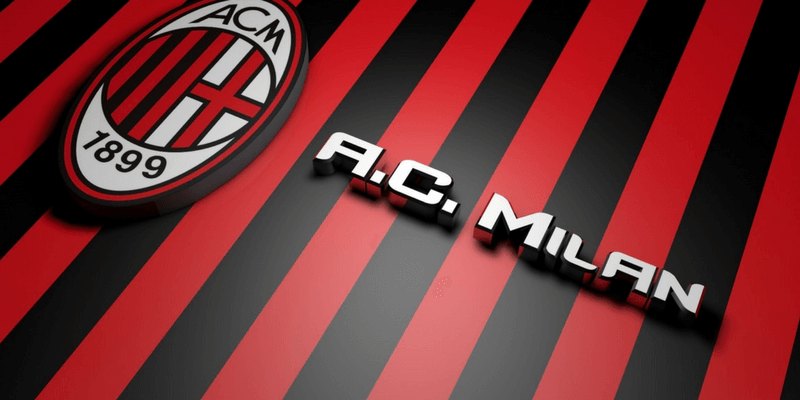 Finacial issues, match-fixing allegations and poor domestic performances, saw the decline of AC Milan. The 95 million worldwide fans, may seem large, however, the club has seen little growth in their global reach since their golden era. But with new investment from Chinese investors, has brought new hope to the sleeping giants. With recent spending in the transfer market, AC Milan is now hoping they will be able to rebuild the glory of their past. The news of a potential new stadium will no doubt continue the revival of the club. In 9th position of the Worlds biggest clubs, AC Milan may be soon making some moves, the only question is which direction? la Vecchia Signora (the Old Lady) is the nickname of Juventus. Founded in 1897 by a group of Torinese students. The Italian giants have dominated Serie A of late. With a number of smart free transfers, they have been able to pick up quality players that have managed to steer them clear of the financial troubles of their Italian rivals. That, however, doesn’t mean that they have shied away from spending when it makes the difference. Gonzalo Higuaín was signed from Napoli for a staggering £75.3 in 2016 to make him the worlds 3rd most expensive player (at the time, crazy things have happened since then). In a recent study, it was found that Juventus are currently the most loved club in Italy, but also the most hated. 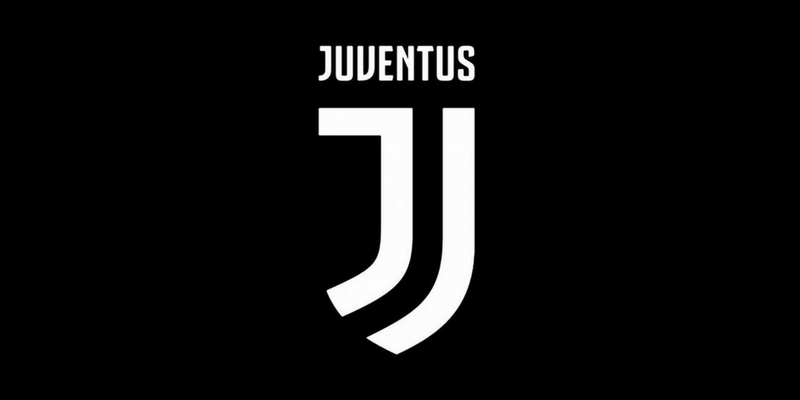 Juventus since the purchase of Ronaldo has seen their fanbase and fame spread and as a result, have jumped to the top of Italy. With a club value of just over a billion pounds, Juventus land themselves in 9th position and one wonders how long it will be until they climb above their Italian rivals. The nickname of the German giants meaning the Bavarians. Club was founded on the 27th February 1900. Bayern Munich, the biggest and most successful club in Germany and 7th in this list. 7th may seem a little low for this giant that has enjoyed so much success in recent years. However, with the continued global expansion of the Premier League, Bayern has seen its growth slow relative to that of Liverpool, Arsenal and Chelsea. 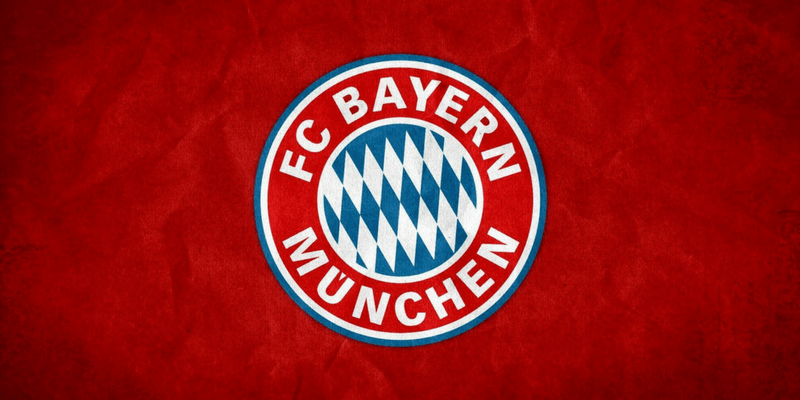 With 45 million worldwide fans, a social following of over 62 million and the 4th highest-earning football club in the world with £514 million in revenue, Bayern are on any standards a global giant. On top of this, all the Bavarian giants boast no fewer than 290,000 official club members, which is the largest in the world. So back to the question of why 7th? Well to be honest. Positions 7-4 are so very tight, in the coming seasons we should be seeing those 4 teams rotating positions regularly. The nickname of the English giants. 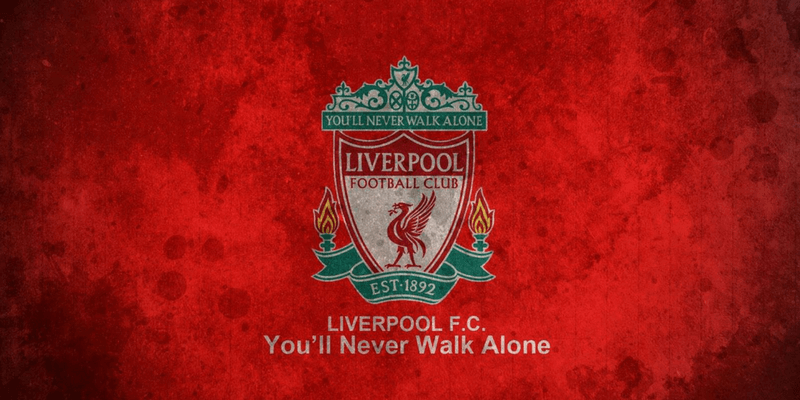 Founded in 1892, the club joined the Football League in 1893 and has played at Anfield since its formation. Liverpool, the Reds of Merseyside come in at 6th in the list. With a global following of over a 100 million fans worldwide and a club value of £1.167 billion, Liverpool is the 2nd most successful club in English football, which can account for a lot of their global reach. Up until very recent times, Liverpool was the most successful, but as of May 2017, their rivals, Manchester United laid claim to that title, with their win in the Europa win*. Club icons like Steven Gerrard, have helped with the clubs global expansion of the club, particularly in Asia and Africa. Liverpool is Englands most successful club in Europe with 5* European Cup victories. The current manager Jurgen Klopp is highly admired by fans all over the world and is renowned for building exciting attacking, but most importantly successful teams. Fans will be hoping that this will continue soon with Liverpool as they continue to make their way up the list. *Note that at the time of writing this, United are still in the FA Cup and Liverpool in the Champions League so standings could change. The nickname of the English giants. The fans however will often call themselves Gooners, which is derived from the nickname ‘Gunners’. 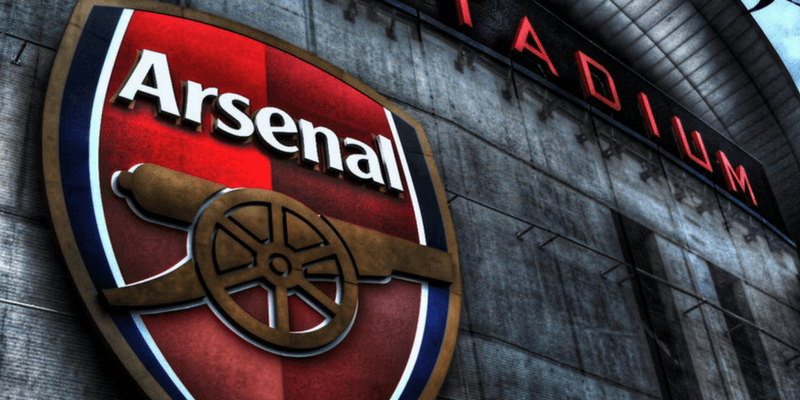 Arsenal, one of the biggest clubs in English football and the most successful club in London, Arsenal has over 62 million social followers and 125 million fans worldwide. The club is valued at over £1.5 billion with revenues of £426 million. The club’s majority shareholder American Stan Kroenke has received a lot of criticism, with Arsenal being the 6th richest club in the world, yet have lacked the financial backing to match the ambition of recent history. Long-serving manager Arsene Wenger who has been at the club for 22 years, has in recent times, split support from the fans, which has resulted in two camps ‘Wenger In’ and ‘Wenger Out’ being formed. Say what you will about the man, but none can deny the calibre of players he has attracted to the club, such as all-time great Thierry Henry and German World Cup winner, Mesut Ozil. He also brought together the invincibles that went a season and a total of 49 games unbeaten. He helped bring Arsenal to their new stadium the Emirates and truly propel Arsenal onto the global stage that sees them land themselves in 5th place on the list. The nickname of the English giants is the Blues. The club was founded in 1905 and is owned by Russian billionaire Roman Abramovich. 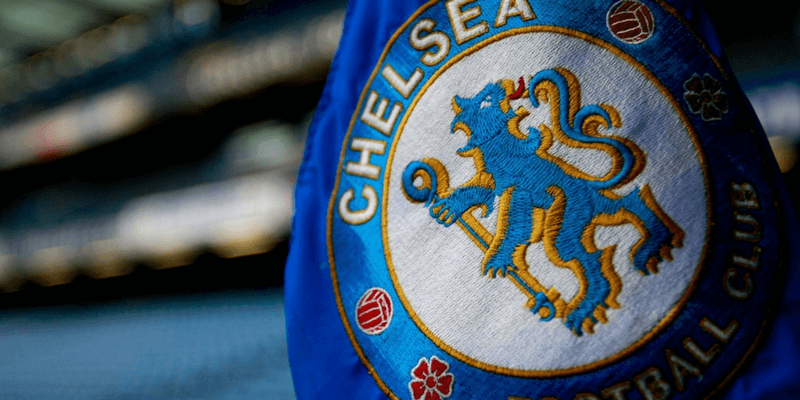 Chelsea FC, make it into the top 4 of the list, with a value slightly less than their London rivals Arsenal, but since Roman Abramovich arrived at the club in 2003 and with him his oil billions that helped Chelsea build a Premier League winning and global football side, with 145 million fans worldwide. They have also secured the 2nd most lucrative shirt sponsorship deal in Premier League history from Yokohama for £40 million a year. With players such as Didier Drogba, Frank Lampard and Eden Hazard in recent years, Chelsea has built of a formidable machine. With a new stadium on the horizon and Roman showing no signs of slowing down his love and spending for Chelsea, they will be sure to continue their global expansion. The nickname of the Spanish giants. 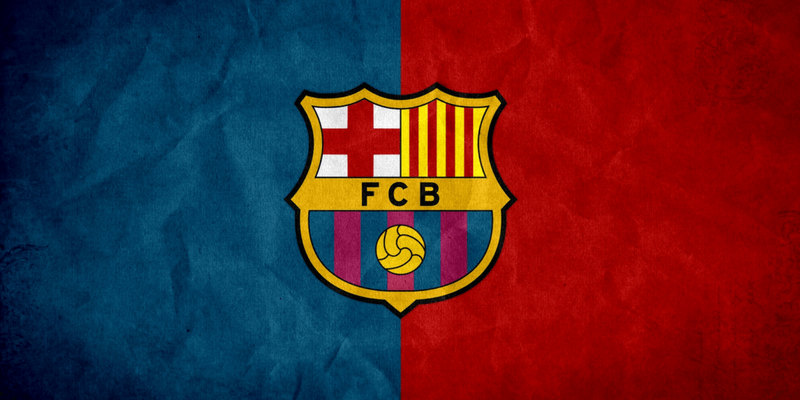 Founded in 1899 by a group of Swiss, English and Catalan footballers. As we now enter the top 3, we are sure that most will be able to guess who they are. It is just a question of who finishes where. Barcelona the first Spanish team we have seen on the list and find themselves in 3rd. No one in their right mind would argue that Barcelona are not a global club. At a value of nearly a staggering £3 billion pounds and a yearly revenue of £566 million, the club dwarfs most even on this list. With 450 million fans worldwide and over 200 million fans on social media, Barcelona’s global reach is impressive. With players such as Messi, Suarez and Iniesta who are global brands in their own right, Barcelona and the other top 3 command something that will be very hard to overcome. The nickname of the Spanish giants. 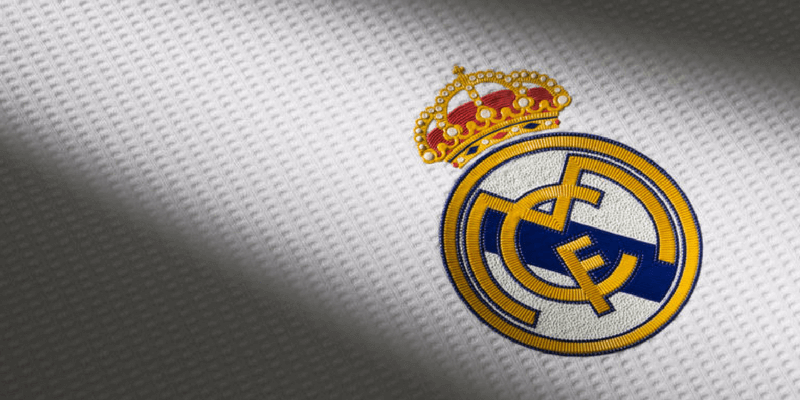 Founded on 6 March 1902 as Madrid Football Club. Cristiano Ronaldo and his rivalry with Lionel Messi is the perfect metaphor for the struggle that rages on every year between Real and Barca. Barcelona has dominated the domestic league in recent years, but Real fought back with a La Liga title last year (2016/17). Players and fans alike are drawn to them and the glow that is Madrid. Manchester United the biggest and most successful club in England, comes in at number one, as the biggest and most supported team in the world. 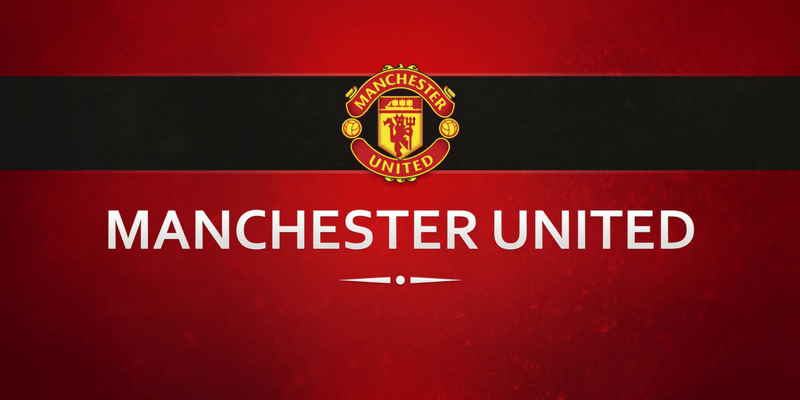 A survey carried out by the club a number of years ago reported that Manchester United had over 650 million fans worldwide with recent reports estimating as many as 750 million. Alex Ferguson was instrumental in building the success and global mass expansion of the club. With the class of 92, they enjoyed unprecedented success, with Ferguson winning a total of 38 trophies as manager. At a value of £2.887 billion, no one would argue the global reach of Manchester United, from Manchester to Seoul, to Cape Town and Alaska you can find United fans, it truly is staggering the reach that the club does have and certainly in the near future, we can only see two clubs that have the ability to knock United off the top spot. If you would like to learn more about Zeelo and what we are doing for Football Clubs and other opportunities you can find out here.